Grant Thornton (Vietnam) Limited is an independent member firm of Grant Thornton International. We are a leading professional services organization in Vietnam providing Audit, Tax, Advisory and Outsourcing Services. 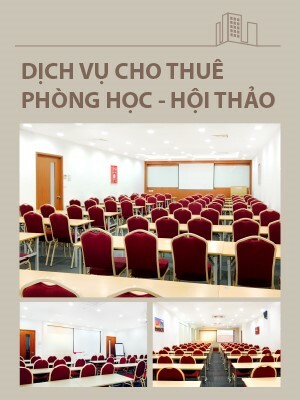 We have a professional team of 13 partners and more than 250 professional staffs in offices located in Hanoi and Ho Chi Minh City. We are looking for candidates to fill in positions of Audit Intern and Tax Intern in Ho Chi Minh City Office.